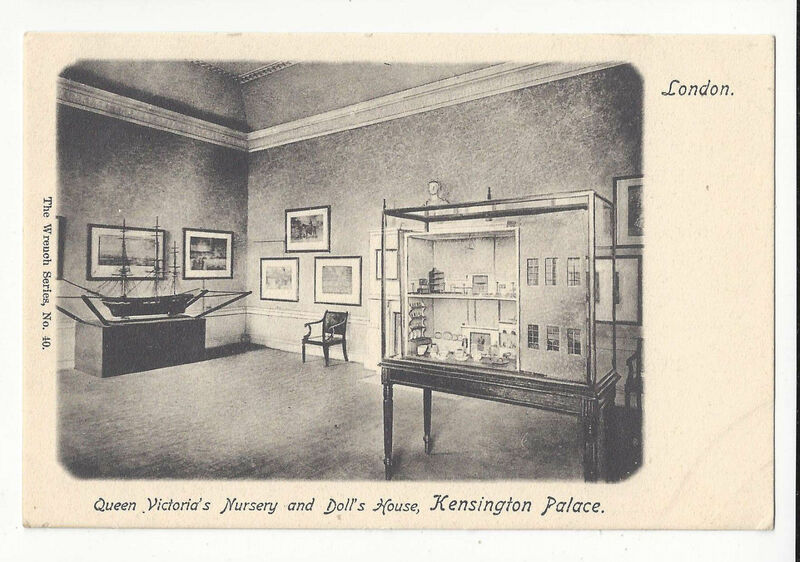 Vintage United Kingdom Great Britain Postcard Title/Description: UK England London Queen Victoria's Nursery and Doll's House Kensington Palace Era Style: ca 1900 - 1906 UDB Undivided Back Artist/Photographer: Publisher: Evelyn Wrench The Wrench Series No. 40 Printer: Printed in England Postally used: No Condition: Excellent Please study scans carefully for condition **************************************BU 33 9313 G Powered by eBay Turbo Lister The free listing tool. List your items fast and easy and manage your active items.